Lovers of fashion, art, and high culture will love this exhibition of French boutique artifacts at the Stewart Museum. This handy admission ticket will save you time when visiting the exhibition. 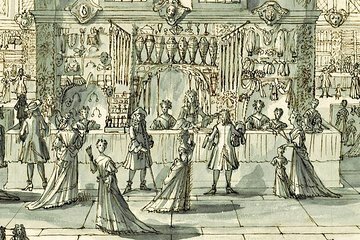 Learn about the beauty and elegance of Paris in the eighteenth century. This visit includes a creative virtual reality experience.